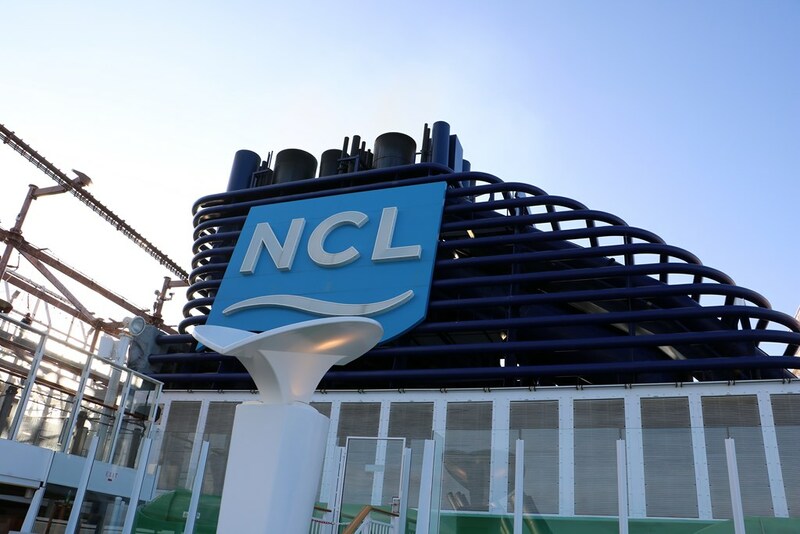 Joint continuous improvement efforts ensure that the engines on board of 10 Norwegian cruise ships run at optimum performance levels, the company said. Wärtsilä supplies NCLH with maintenance service, carried out together by the two companies to secure the safety, engine reliability and performance of the vessels. The renewed service agreement, signed in May 2017 and covers 45 engines on 10 ships. The contract extends from scheduled maintenance and spare parts to training programs and from annual audits to monthly key performance indicator reviews, which measure the performance of Wärtsilä against the jointly set targets. The contract provides Wärtsilä's Dynamic Maintenance Planning (DMP), so that engine maintenance can be carried out according to actual needs, enabling optimal availability and minimal risk of disruptions. Condition Based Maintenance (CBM) optimizes the availability, reliability and performance of Wärtsilä engines on NCLH vessels through the diagnostics of key parameters and on-time decision support. In addition, according to a statement, Wärtsilä offers NCLH performance guarantees, such as Response Time Guarantee and Quality Guarantee, which ensure that the contractual performance targets are met. The agreement spans over two years, with a renewal option for three additional years. "We are pleased to renew our partnership with Wärtsilä, after working together productively for the past five years. Wärtsilä's expertise in engine maintenance and performance gives us peace of mind, increases the safety of cruise travel and improves the satisfaction of our customers," says Robin Lindsay, Executive Vice President, Vessel Operations, Norwegian Cruise Line Holdings. "We are happy to continue the improvement of operational reliability and availability of NCLH vessels. Our shared commitment to ship efficiency, highest maintenance standards and safety of the ships enables Wärtsilä to fulfil the needs and expectations of NCLH," added Walter Reggente, Vice President, Wärtsilä Services, Americas.